* We are a Cooperator with the USDA Forest Service under the Superior National Forest. 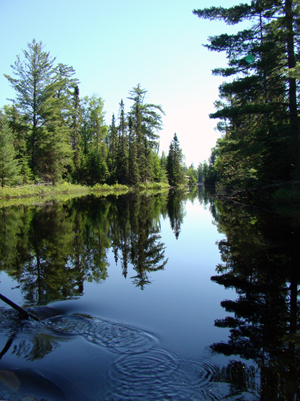 We issue permits into the Boundary Waters Canoe Area Wilderness (BWCAW), part of the National Wilderness Preservation System. 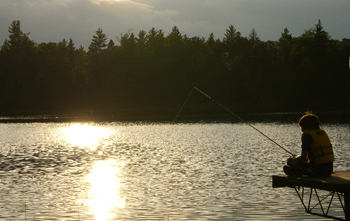 To preserve the wilderness, visitors to the BWCAW must follow certain regulations.